Android Go Things You Need To Know: Google has announced new venture of Android called as Android Go at Google I/O. Android Go is the light version of basic Android O with a few feature cuts. 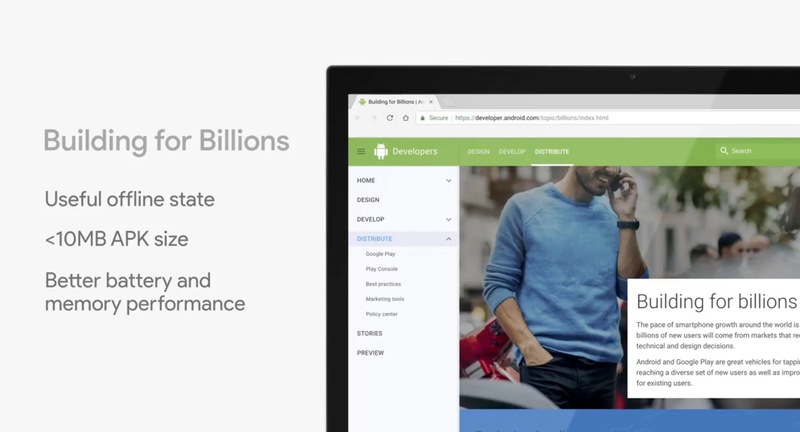 Google trying to make Android ecosystem more friendly and wanted to reach next billion people as quickly as possible. Google launches Android Go for the developing markets like India and many other to grab nice market share than another brand. This is not the first Time when Google tries to make Android more accessible, as Google earlier venture was Android One which stops its development since last year, as companies would not able to sell these low-cost phones even though they are well priced and have nice specs. Android O platform has come with little same goals as the older Android One. But it is tough for Google to make new Android for the larger majority of the consumer while developing Basic Android or main Android. Android Go uses some light version of Android O or we can say that earlier version of main Android which runs faster in older specs phone, Google wanted to sell Android Go platform in terms of price and little specs. 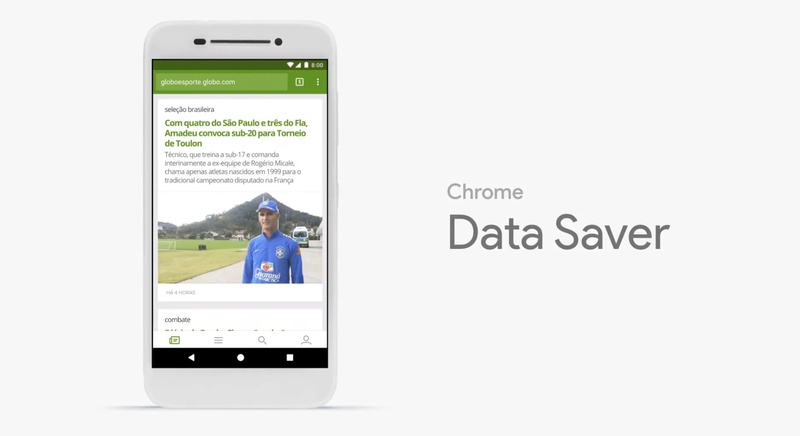 Google has made some cuts in design or coding to implement this idea into devices. This platform is designed for smartphones having 1GB or even 512MB of RAM which sounds really awesome as we will not find any device which uses the same configuration for Android N. Google has achieved this level of performance by making low-grade apps like Youtube Go, Google Play Store Go and Various other with Go tags. 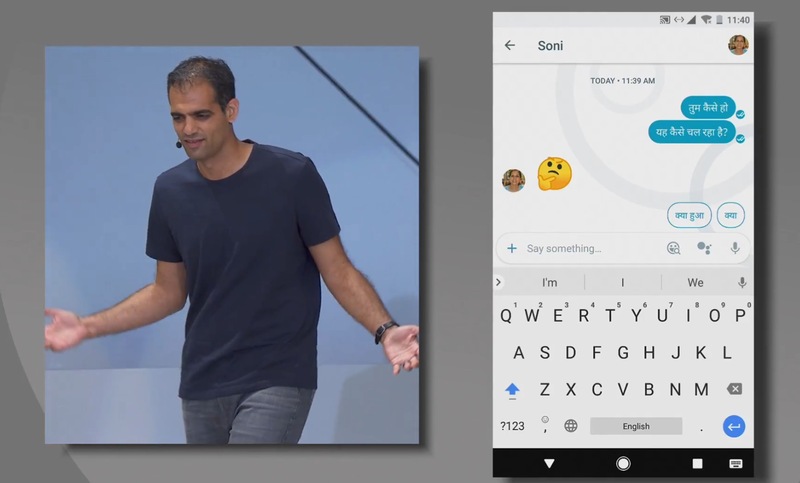 But this is the first step which Google has taken, Google also provides chances for the developers to give more immersive experience in Android Go. 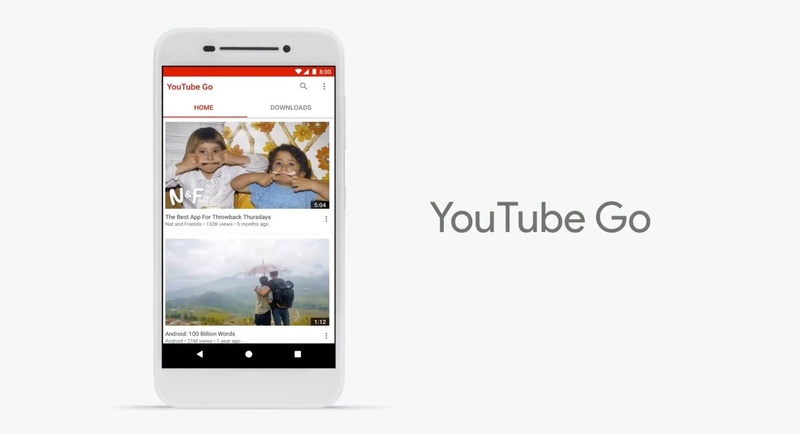 One of the example App is Youtube Go which is available in countries like India, Brazil and various other which has poor internet connectivity. This App let the users download Youtube video over Wi-Fi the and user can see the video while on go without any buffering and quality of the video is also good. 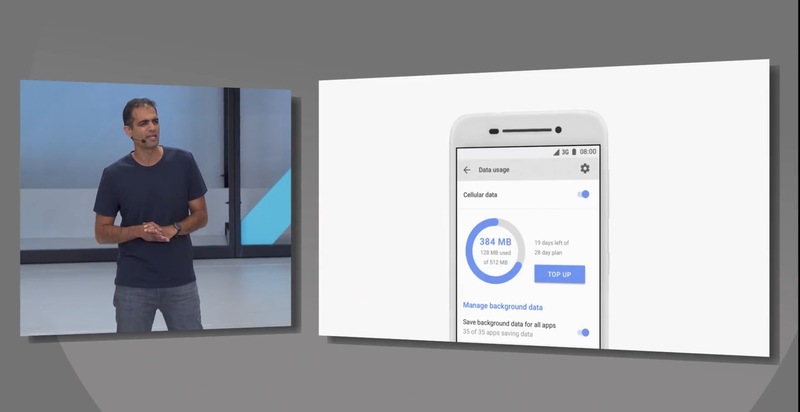 Google also made the user to take control over their data as they launch new data tracker app which sees your data consumption and tells you when you will be at low data. Android Go uses less data which means that people can use their phone freely and without any interruption. Google will come with Android Go in 2018, but it is still not clear that which brand will help Google to achieve this success. Google is not in the mood to launch their specific hardware for Android Go as they have not announced anything about this in the event. So we have to wait in order to know more about what will gooing to happen with Android Go and How far it will go until then Good Bye and Stay connected.